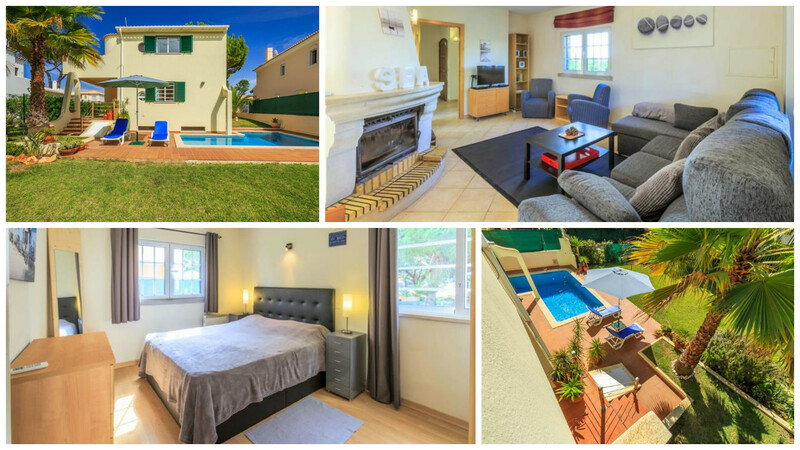 A warm, welcoming villa, ideal for families with its large lawned gardens, pool and BBQ area, located in a peaceful area just minutes from buzzing Vilamoura harbour. The nearest restaurant is within easy walking distance, while the golden Algarve sandy beaches are 5 minutes’ drive. 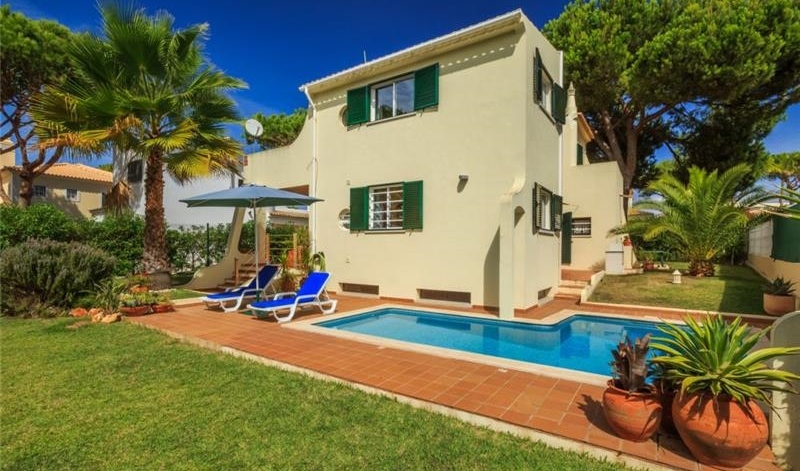 Experience the Algarve at this fantastic villa with up to 30% off! This 3 bedroom villa sleeps up to 6. Visit our website for more details. The beautiful Algarve region, running along Portugal’s southern coast, can be divided into 3 main sections, Eastern, Central and Western, each with its’ own distinct personality and unique appeal. The Eastern and Western areas are wild and relatively undeveloped. Settlements are smaller and more traditional, and the Reserva Natural da Ria Formosa lagoon, Southwest Alentejo and Vicentine Coast Natural Park dominate the landscape. Attractive Central Algarve seaside towns such as Vilamoura or Albufeira are popular destinations; easily accessible beaches, fantastic seaside restaurants serving traditional Algarve cuisine and lively town centres make them the perfect choice for families or groups of friends. The Algarve is a popular holiday destination, with daily flights available between May and October from all over Europe. It is also easily reached via Spain by car. 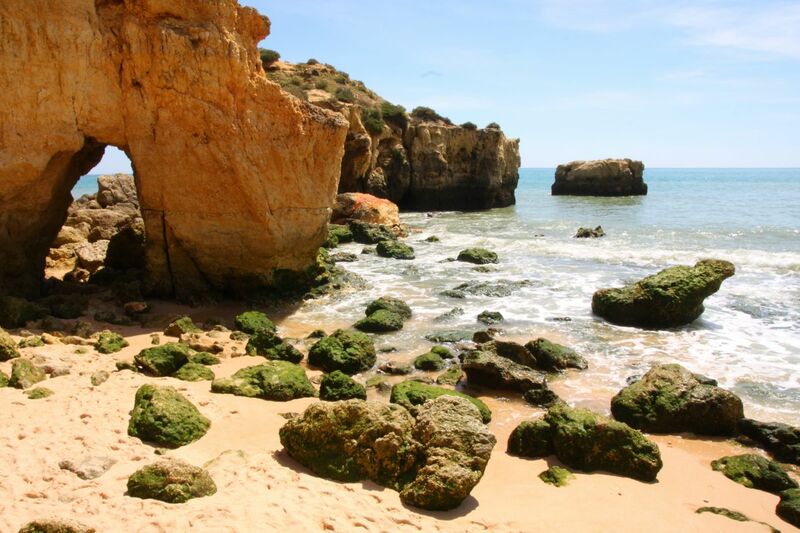 Faro is the nearest airport, just 30 minutes’ by car from the Central Algarve region. 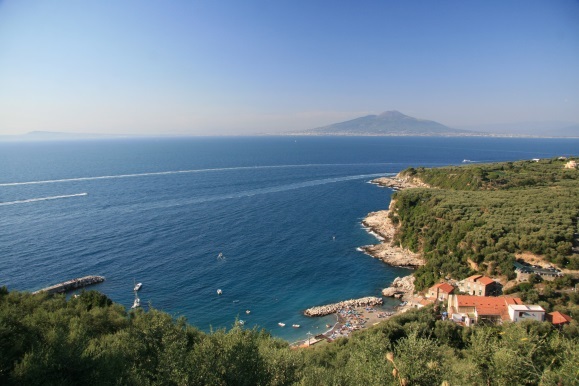 All offers subject to availability and Authentic Villa Holidays Terms and Conditions. Offers may apply for a limited period/minimum stay on selected travel dates, tourist tax not included in above prices. Check web page for details.